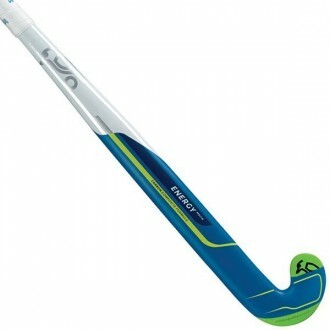 Kookaburras fabled MBow range, merging the lastest technological advances, performance and scintillating graphics. The new MBow collection is so diverse that whether you are a subtle playmaker, a skillful striker or a determined defender you will find a model helping you to fulfil your ambition. Dual Core construction creates high power with the perfect blend of playability and control.